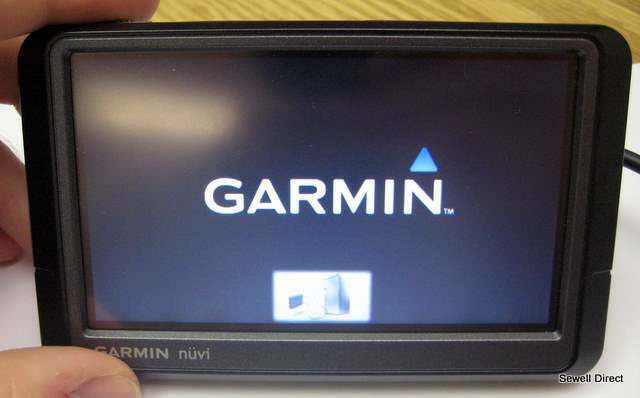 JCV must be placed in folder \.System\JCV (internal memory), or folder \Garmin\JCV (external memory). The only JCV available for these Maps is Spilt Screen, just usefull for NTU Maps. Your device whould need a Full Screen JCV, as NT Maps release but that is ... You will see JCV images a bit stretched. Need put another folder in the Garmin folder ?? All the mentioned folders must be placed under folder Garmin. For a Nüvi 14xx the folders ASR, SID and SQLite are useless, those files aren't recognized. But, the folder MAP is in the root and working well. You are rigth, sorry it was my error. Folder \Map should be at first level. Are you sure JCV doesn't work? How did you verify it? I will awaiting the map in Basecamp. Please, does anyone own the CNSA 2019.20 JCV file Low Resolution ( Nuvi 42 or 52 ) ? Why are there so many RAR files? Do I need them all. Do I need to copy all the folders including the .img files onto my SD card under a folder called "Garmin" and rename the gmapprom.img file to gmapsupp.img?